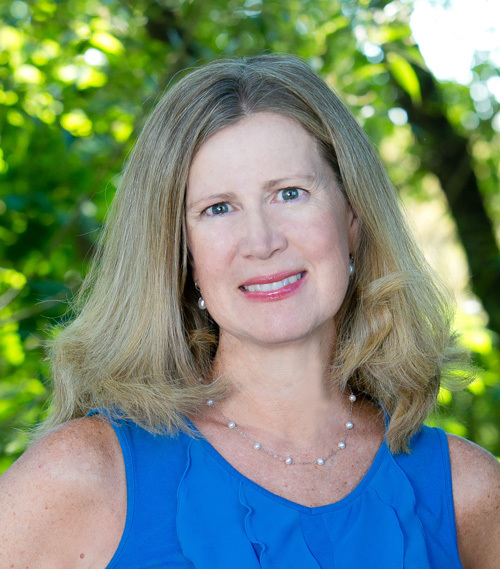 Margaret is a physical therapist with a specialty in craniosacral therapy. She is interested not only in helping with recovery from injuries and painful conditions, but also in preventing later problems or long-term disability that can result from unaddressed compensations in the body, due to injuries and postural imbalances. CST is a gentle, hands-on approach, which addresses the nervous system, joints and soft tissues by palpating subtle rhythmical motions in the body. The focus is on the head and spine, but it can be applied anywhere on the body. This method will help correct compressions, tension or other imbalances in the body and brain. CST is helpful for many conditions, but especially for head injuries, back and neck pain, and headaches. CST is gentle enough for babies or elderly.